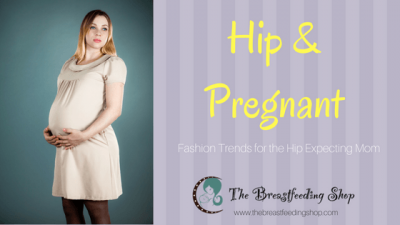 Hip and Pregnant- Maternity Clothing Trends You Should Be Following Now! 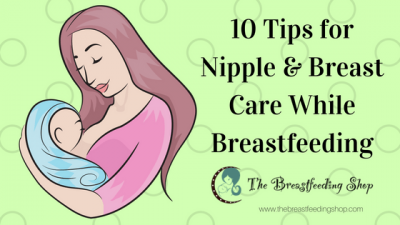 Breastfeeding is an amazing bond between mom and baby. 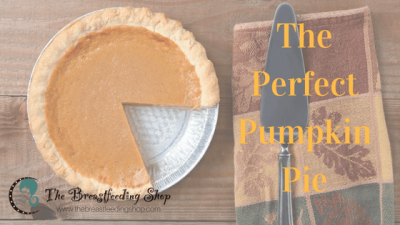 If breastfeeding becomes painful, the experience can seem less than wonderful.